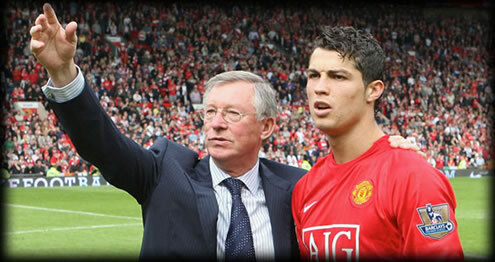 ﻿ Sir Alex Ferguson: "Cristiano Ronaldo is one of the best players I've trained"
06.09.2011 » Sir Alex Ferguson: "Cristiano Ronaldo is one of the best I've trained"
Sir Alex Ferguson has been coaching Manchester United for over 25 years (started in 1986), but the manager admited that Cristiano Ronaldo has been one of the best players he has trained and coached so far. Alongside with Ronaldo, Ferguson also mentioned the likes of Eric Cantona, Paul Scholes and Ryan Giggs. In the last 25 years, Manchester United fans have met no other coach than Sir Alex Ferguson and the Scottish has built several dream teams over the ages. 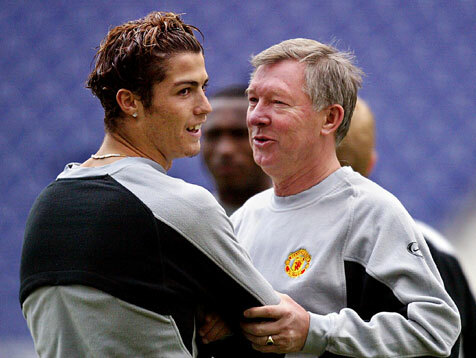 Many big names of this sport have been trained by Alex Ferguson, but the Red Devils manager has no doubts in pointing Cristiano Ronaldo as one of the best he coached so far. The Manchester United coach still had a few other remarks left, in a speech he recently gave in Rome, for the University of Tor Vegata. Sir Alex Ferguson: "Who is the strongest player I have coached? I cannot pick one in particular, but Cristiano Ronaldo, Eric Cantona, Ryan Giggs and Paul Scholes have been fantastic." Ronaldo has been a Manchester United player from the beginning of the 2003-04 season, after a move from Sporting CP and he remained a Red Devil until the 2008-09 season, which makes a total of 6 seasons. This isn't the first time that Sir Alex Ferguson praises Ronaldo and refers to him as one of the best players he has worked with so far. As you can check in our new added page: Cristiano Ronaldo quotes, a few years ago, Sir Alex Ferguson also said something very similar: "We've had some great players at this club in my 20 years, but Ronaldo is up with the best." Sir Alex Ferguson also took this opportunity to approach the transfer market buzz and rumors, typical of the last days of August. Manchester United coach talked about the possibility of the club signing Inter Milan's star, Wesley Sneijder and was a bit critic towards the role football agents have in this sport: "Regarding the transfer market, the player is never there when it's time to negotiate. 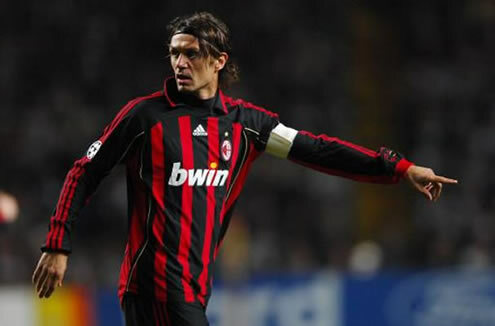 Sometimes I wonder wether the agent works for himself or for the player." However, Ferguson is also not quite sure Sneijder would have been a perfect replacement for Paul Scholes: "Sneijder is not the ideal replacement for Scholes. He's a fantastic player but he was not who we were looking for to replace Scholes. Only Xavi and Iniesta are comparable to Paul Scholes." Real Madrid next match in La Liga, will be this Saturday (10th of September), against Getafe, in the Santiago Bernabeu. You can watch Juventus live stream, Real Madrid vs Getafe match livestreams online this Saturday (10-09-2011), inside our Live Games Streams section. Cristiano Ronaldo will most likely be on the line-up in Real Madrid vs Getafe. The countdown clock timer, displaying the time left for the upcoming Ronaldo game, is shown on the top right corner of all pages.